Women's Customer Supplied Jeans Less Destroyed [WCDJLESS] You supply the denim and we mess up one of your own pairs of jeans! 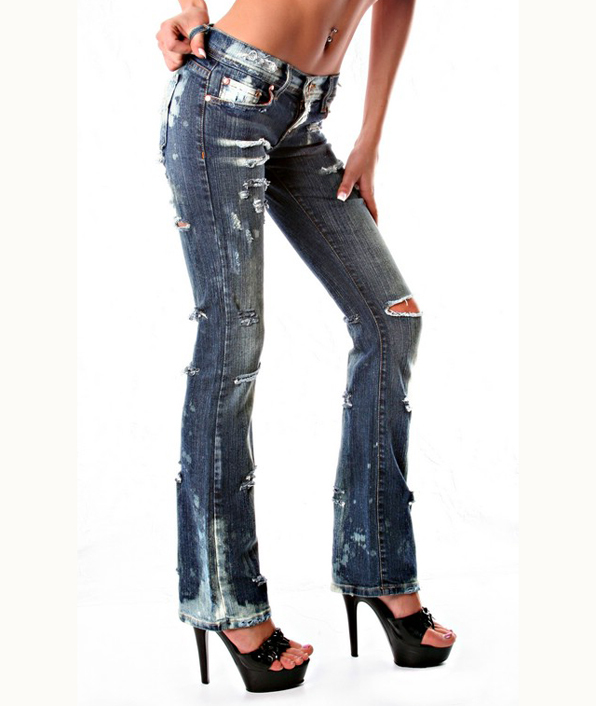 Send us a good pair denim and they return to you reinvented, bleach faded and distressed. There's nothing like out them like em! This option is ideal for customers who are particular about their fit or have a irregular size (ie: extra long insteam or plus size) Address and instructions will be emailed to you after purchase.